The Securities and Exchange Commission in 2017 sued Kameli, claiming he defrauded more than 200 foreign investors who put up $89 million to build eight assisted-living projects in the Chicago suburbs and Florida, according to Crain’s. The suit alleged Kameli charged undisclosed fees, commingled funds and used the money for unauthorized purposes. A federal judge dismissed the suit last week for procedural reasons, but gave regulators until April 11 to refile it. Kameli, an immigration attorney, still faces other lawsuits over the assisted-living projects, only one of which ever was completed. Kameli was able to regain control of that property, the 60-unit Bright Oaks of Aurora in the west suburb, with a $12.7 million bid in a bankruptcy auction last month, Crain’s reported. The federal EB-5 visa program received another short-term extension last month, but faces a number of pressing issues. One of the biggest is the weakened demand from Chinese visa seekers — who comprise a large share of the applicants. 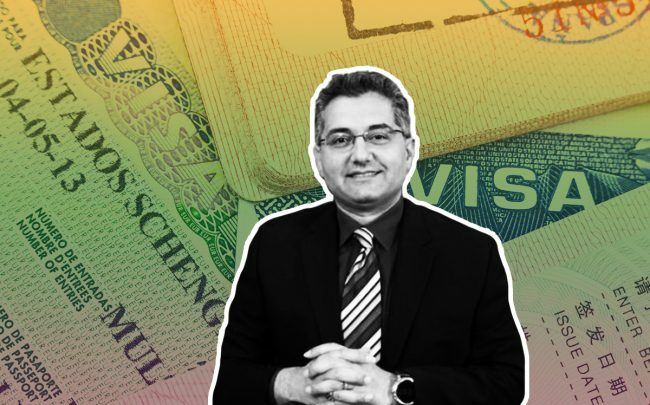 While it has been credited with creating hundreds of thousands of jobs and contributing billions of dollars to help finance large-scale projects, notable fraud cases involving EB-5 projects have also surfaced.